Trinity College Enamel Key Ring by M.LaHart & Co.
Take Trinity College wherever you go with our colorful enamel keyring., Enamel disc fob measures 27 mm diameter, Split ring holds keys securely, Rich enamel with gold finish; designed in England, Attractive M.LaHart gift box with keepsake jewelry pouch. Officially licensed by Trinity College. Manufacturer direct from a trusted supplier. 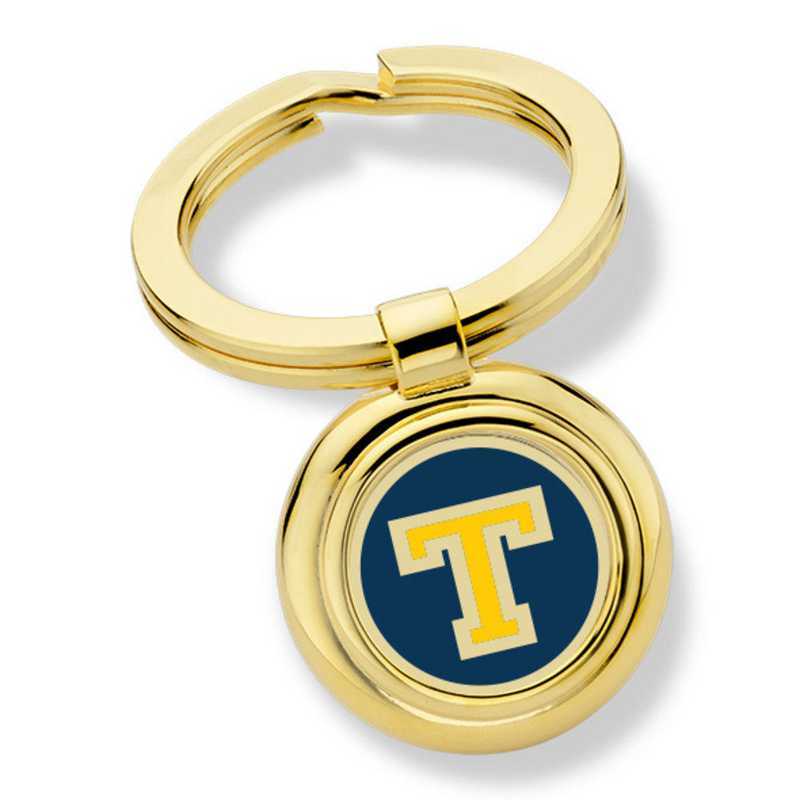 You're reviewing:Trinity College Enamel Key Ring by M.LaHart & Co.